We've spent hours poring over circulars and ads to pick out the top discounts available now. 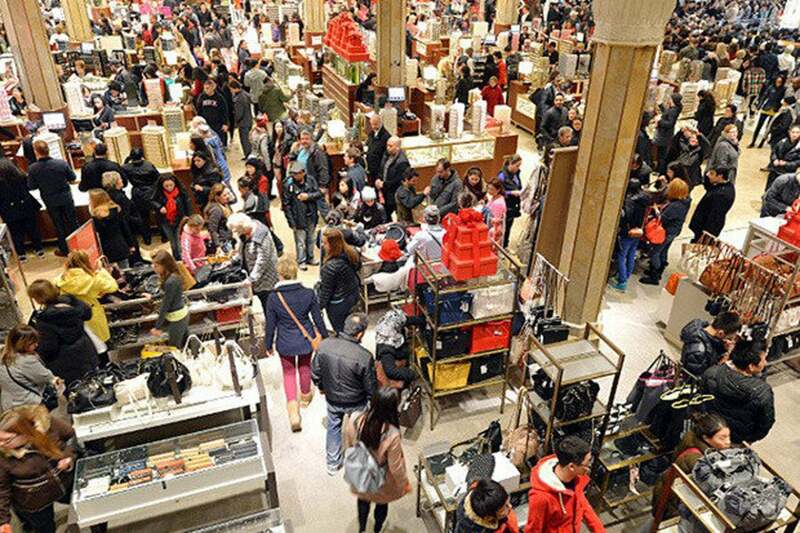 The most difficult part of Black Friday shopping is knowing when you’ve come across a bargain. As prices start dropping, the temptation to pounce on the first decent discount becomes overwhelming. We’ve organized our list primarily by store, so that if you have a preferred place to shop, you can easily see what’s available to you. In each section, we’ve cherry-picked the best bargains for that retailer—so while the price will meet our criteria for a very good price, it may not be the absolute lowest price across the board. The deals I’ve selected are near, at, or below the lowest known price. Still, that’s not saying a lot for some product categories (like graphics cards and RAM), where the lowest-known price didn’t dip too much below MSRP before everything went sky-high. On the whole, 2018’s discounts are more conservative than those of previous years—I’m seeing Black Friday-style price drops only on products that a vendor really wants to move, like the Google Home Mini and Amazon Echo Dot. (Let’s hope this isn’t a sign of bad prices in 2019.) That said, there are still some great discounts out there. Update (11/23/18): Added info for B&H, plus Crucial in the “Other deals” section. Also added a slew of Amazon deals. If we called out every single great deal below, the list would be pretty unwieldy, so I’ve summarized the outlook for a handful of popular product categories. It’s not comprehensive, though. Take a look at the actual deals for the full story. 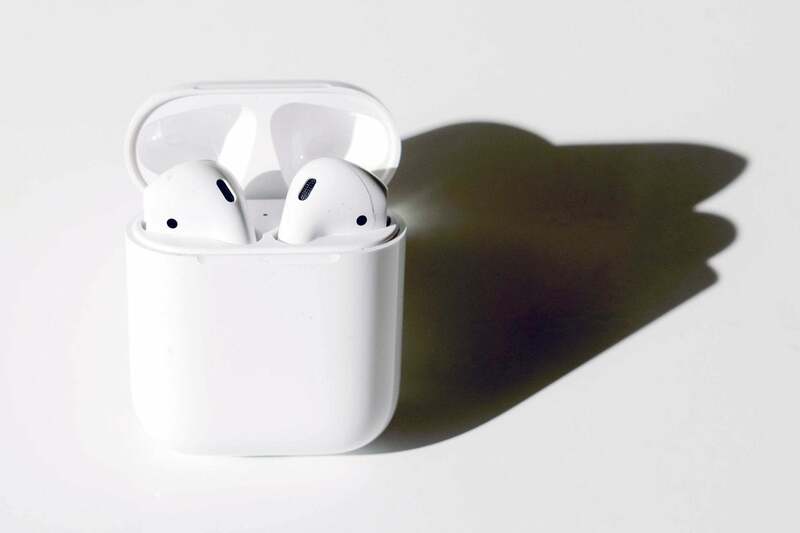 Believe it or not, $20 off a set of Airpods is actually an excellent deal. Audio: Good deals exist on headphones and portable bluetooth speakers alike, but you can get particularly good prices for the JBL Flip 4 ($60, multiple retailers), Bose SoundLink Micro ($70, Target), and Ultimate Ears Megaboom ($100, Best Buy). You can also grab the Jabra Elite 65t, Macworld’s current pick for the best true wireless earbuds, at an all-time low of $120 from Best Buy, and the Apple Airpods for $140 from Newegg (must use coupon code BFAD155 at checkout). Fitness trackers: The Fitbit Alta HR is at its lowest price ever ($80, multiple retailers). The newer Charge 3, Versa, and Ionic also can be found at good prices at multiple retailers. Gaming accessories: We found some nice bargains on headsets, mice, controllers, and keyboards, but the best of the bunch is a G.Skill KM780R Ripjaws Cherry MX Red Mechanical Keyboard for just $60 at Newegg and the Logitech 502 Proteus Spectrum for $35 at Amazon and Best Buy. We also favor a $60 HP 20.7-inch 1080p IPS monitor at Best Buy, $170 Asus 24-inch 144Hz 1080p monitor at Best Buy, $330 Asus 24.5-inch 240Hz 1080p FreeSync monitor at Newegg, $350 27-inch 144Hz G-Sync monitor at Best Buy, and $800 Asus 34-inch 100Hz 1440p G-Sync curved monitor at Newegg. PC Components:There’s too much to mention, even in summary! Micro Center of course has let loose with a plethora of excellent CPU deals ($80 for a Ryzen 3 2200G! $140 for a Ryzen 7 1700X! $300 for an Intel Core i7-8700K! ), and you can find at least one or two satisfying bargains in every product category. Take a look at Micro Center and Newegg’s offerings for sure, but check out our list of Best Buy deals too. 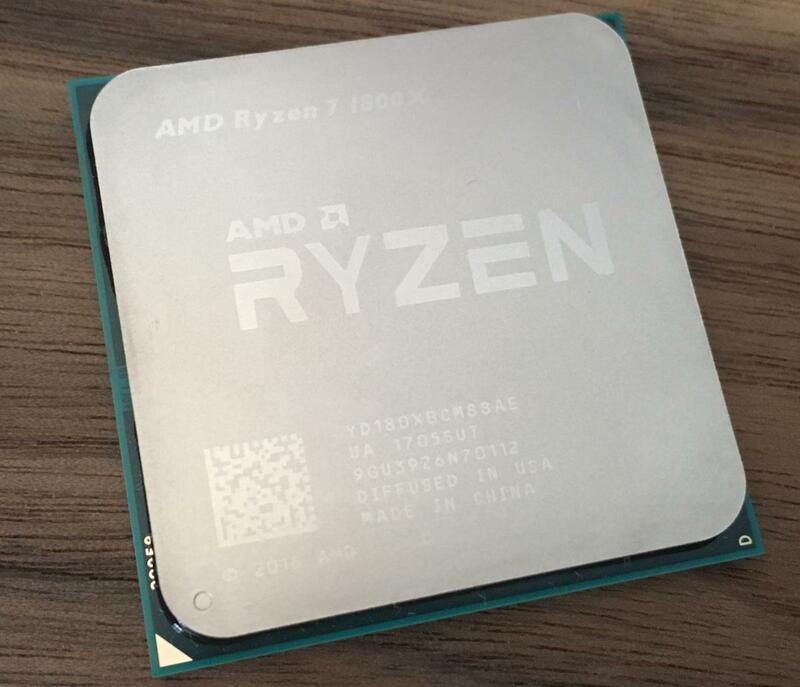 The price on the Ryzen 7 1800X has dropped dramatically since its debut in 2017. It’s currently $200 at Micro Center! PCs (Desktops): Just two pre-built desktop PCs caught our eye: a $250 doorbuster special at Dell (Core i3-8100, 4GB RAM, 1TB HDD, built-in Wi-Fi) and a $700 CyberPower PC gaming system (Ryzen 5 2600, 8GB RAM, RX 580 4GB, 240GB SSD + 2TB HDD) at Best Buy. PCs (Laptops): The very best laptop discounts we found include a $400 HP Pavilion 15 with a 1080p touchscreen at Microsoft, $600 Acer Nitro with a 15.6-inch screen and GTX 1050 Ti at Best Buy, $1,000 Dell G5 15 with 256GB SSD+1TB HDD and GTX 1060 6GB at Dell (see below for sale start time), and $1,100 HP Spectre x360 with a 15.6-inch 4K screen and 512GB SSD at Best Buy. 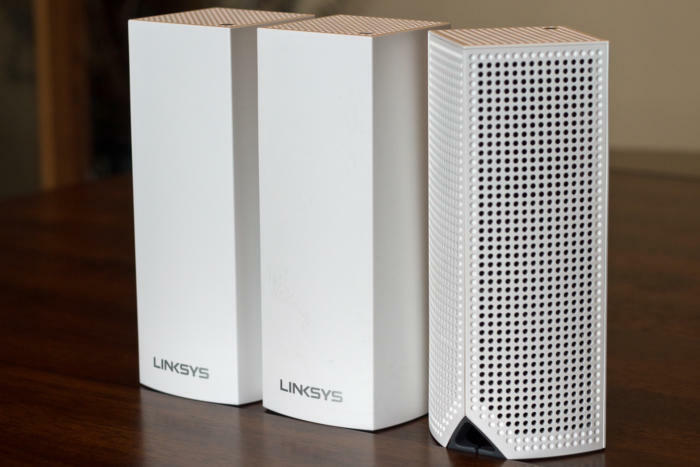 Routers: If you’ve been eyeing a Linksys Velop mesh router, now’s the time to buy: You can find great deals on dual-band and tri-band models at Best Buy and Walmart. Security Cameras: The popular Arlo, Arlo Pro, and Pro 2 are on sale at Best Buy (and earlier in the month, when Best Buy temporarily had them on sale, we saw competing sales—so that could happen again). Smart speakers: Prices are falling as Amazon and Google tussle it out for the right to listen to our every word. Both the Echo and Google Home lines are heavily discounted this holiday season—the headliners are the Echo Dot 3rd gen for $24 and Google Home Mini for $25 at multiple stores. Streaming devices: When Amazon, Google, and Roku duke it out, we all benefit. The Fire TV Stick and Chromecast (both the 1080p and 4K variants) are at low prices, and you can find hefty discounts on several Roku products, too. Tablets: Our favorite deal in this category is the Apple iPad Mini 4 128GB version for $250 (multiple retailers). Linksys’s excellent Velop mesh router system is available for a great price this Black Friday. Best Buy’s physical stores open at 5 p.m. Thursday, November 22. Previously we’ve seen deals start going live on Wednesday evening, and the company’s also been offering select deals early this year, so be ready to jump on these bargains early. Sales begin November 23rd. Doors open at 9am. Dell’s sales start on Thursday, November 22, with the best of the bunch slated to start at specific times of the day. Set an alarm or reminder if any of those “doorbusters” catch your eye. 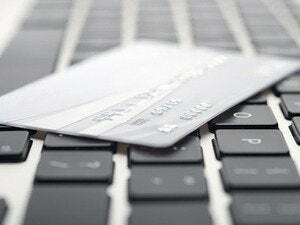 HP’s deals should start on Thursday, November 22. The time isn’t clear, so we recommend checking at midnight, then every few hours afterward until it’s live. With the exception of the Ryzen 3 2200G, all listed CPUs are eligible for a $30 discount on select motherboards when you buy a CPU and a motherboard in the same order. Prices are after $30 bundle savings when purchased with select AMD or Intel processors. Microsoft says that most deals will start on Wednesday, November 21 at 9pm PT / Thursday, November 22nd at 12:00am ET. Newegg’s deals mostly start on Friday, November 23rd, but the retailer’s been making selective deals live (and then not live) in the lead-up to Black Friday. If you see something you like, start monitoring its price now. Sales begin November 22nd at 12:01 a.m. (No time zone given, but presumably that’s ET.) Most prices are already live now for Rewards members. Sales begin November 21nd at 9:01pm PT / November 22nd at 12:01am ET. Doors open at 7am. Target’s brick and mortar stores open at 5 p.m. Thursday, close at 1 a.m. Friday, and reopen at 7 a.m. Friday, so our guess is that online shopping might begin as early as midnight on Thursday. $50 - Garmin vivofit jr.
Walmart’s deals will begin online on Wednesday, November 21 at 7pm PT / 10pm ET, and in-store Thursday, November 22nd at 6pm. Not to be outdone by its retail partners, Crucial has slashed the price of a 500GB MX500—the successor to our favorite budget SSD—to a never-before-seen price. For Black Friday, NZXT is offering 10 percent off your entire order plus free shipping. Use promo code BLACKFRIDAY starting November 22nd at 9pm PT (Nov 23 12:00am ET). *The H200i, H400, and H400i are available for less at Amazon and Newegg, but fewer color choices are available. Cooler Master’s deals are live already, and include free shipping. For more Black Friday coverage—which includes quicker, curated lists based on product types (e.g, “Best smart home deals”)—you can find our full list of articles here.